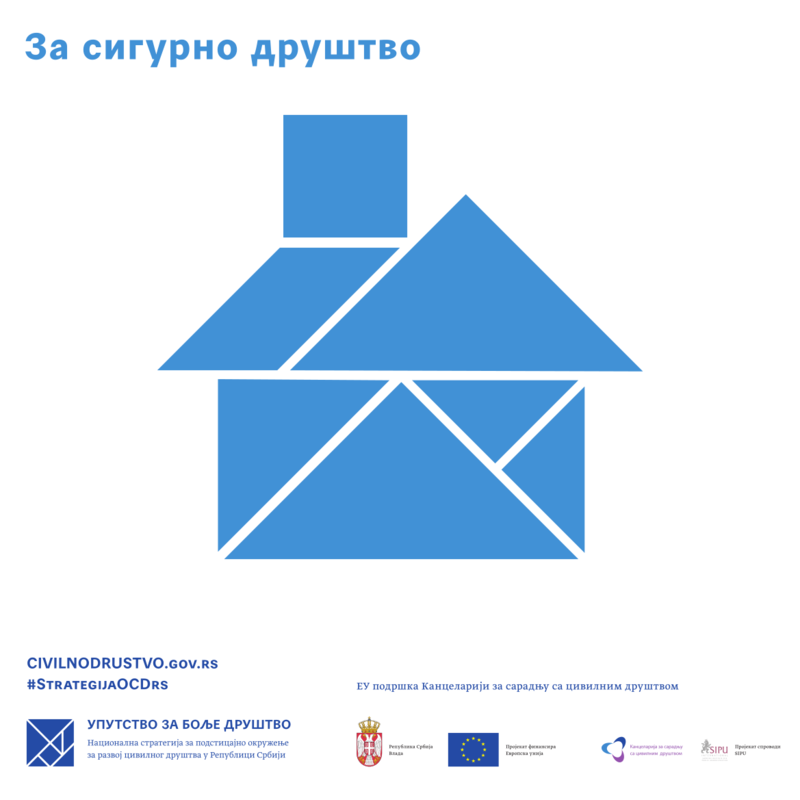 Office for Cooperation with Civil Society of the Republic of Serbia has created a National Strategy for an enabling environment for development of civil society. 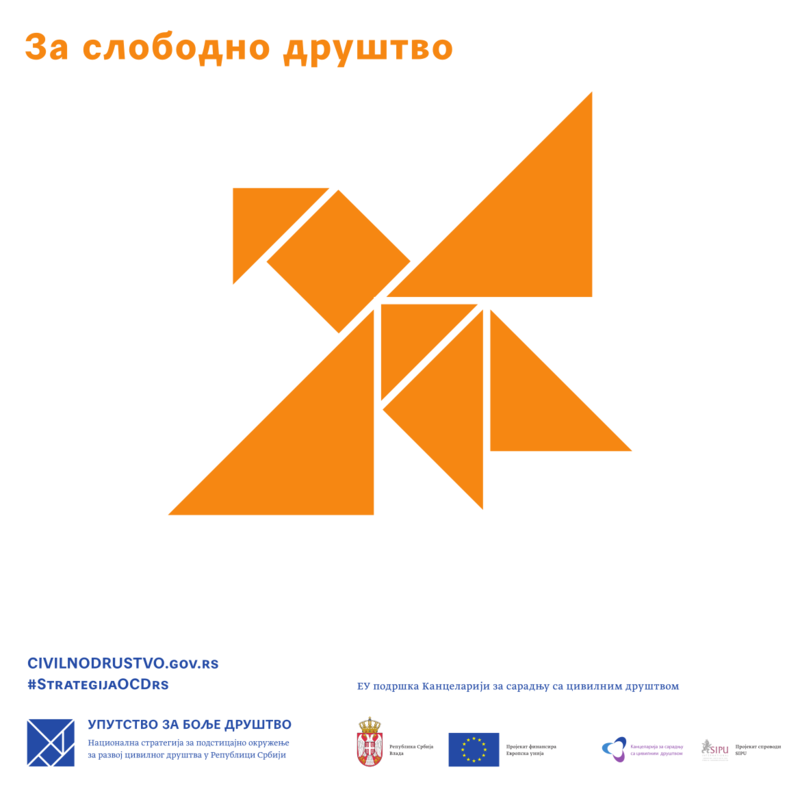 The strategy’s main goal is enhancement of cooperation between the Government and the CSOs, and creation of the strategic policy framework in which CSOs will participate in the development of Serbia as a democratic and open society. Propulsion Fund has been vertically integrated in the entire process by providing logo design, solutions for promotional materials, web design, and event branding for the Conference, held in Belgrade.